There are fires raging across California yet again, and The Daily Signal’s Jarrett Stepman breaks down how environmental policies play a role in poor forest management. Plus: A school, in the interest of being more “inclusive,” will no longer recite the Pledge of Allegiance each morning. Subscribe to Daily Signal Podcast in iTunes (and leave a 5-star review, please! ), or by RSS feed. 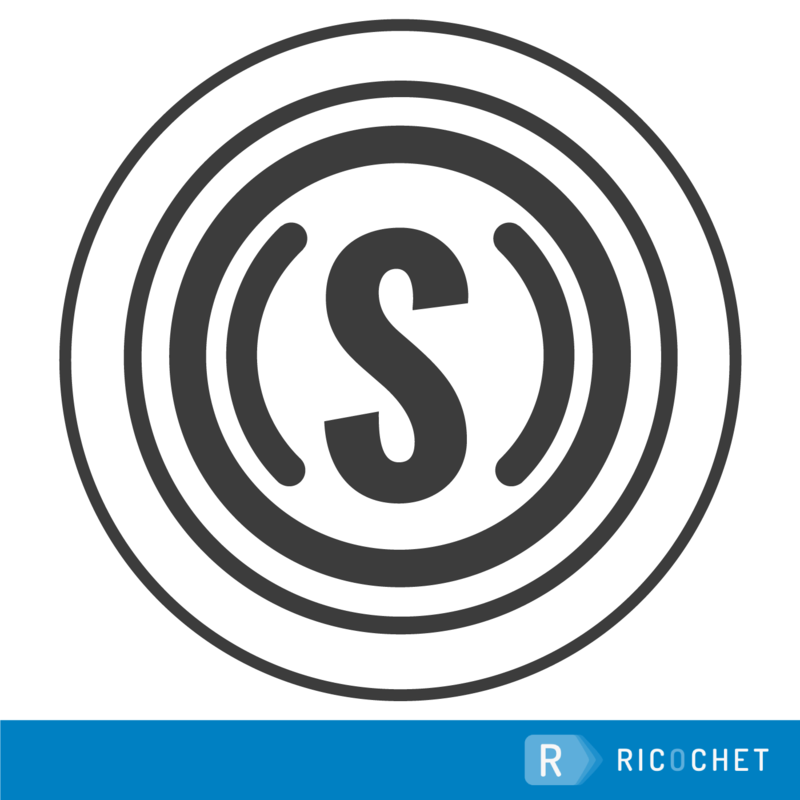 For all our podcasts in one place, subscribe to the Ricochet Audio Network Superfeed in iTunes or by RSS feed.